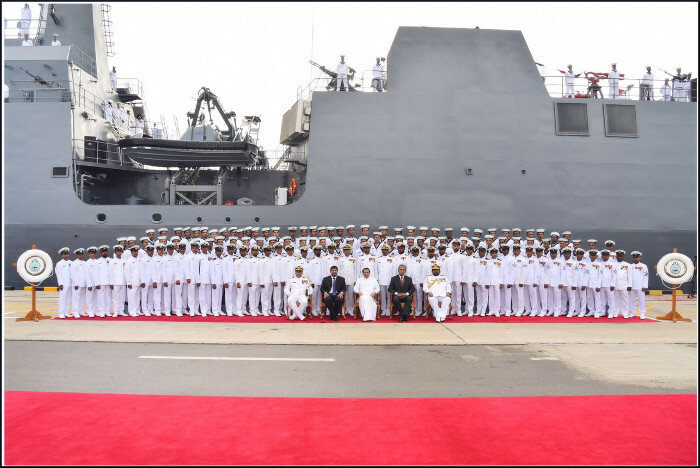 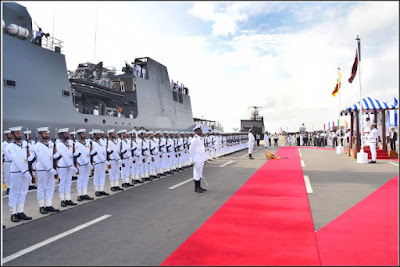 SLNS Sayurala the first Advanced Offshore Patrol Vessel, built by M/s Goa Shipyard Ltd, India was commissioned into the Sri Lanka Navy (SLN) by the Hon'ble President of Sri Lanka on 02 August 2017. 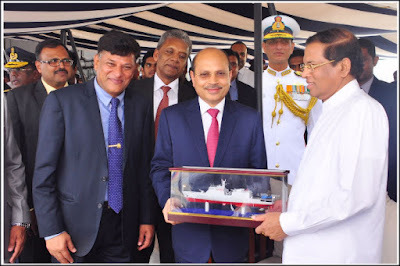 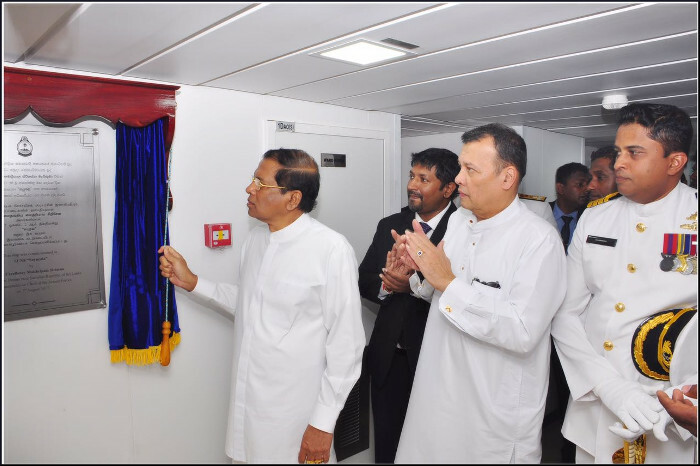 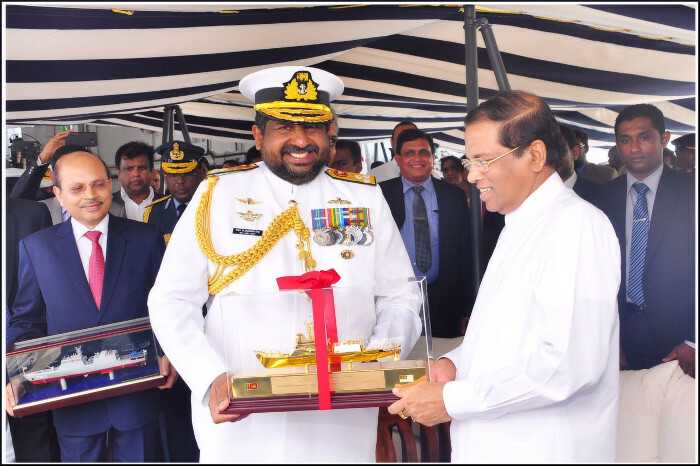 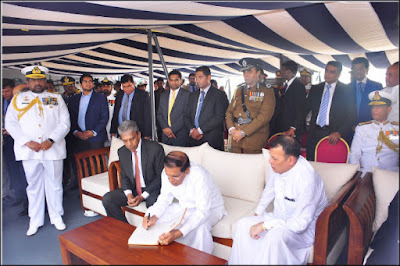 The ship is the biggest and most capable ship to be inducted into the Sri Lanka Navy. 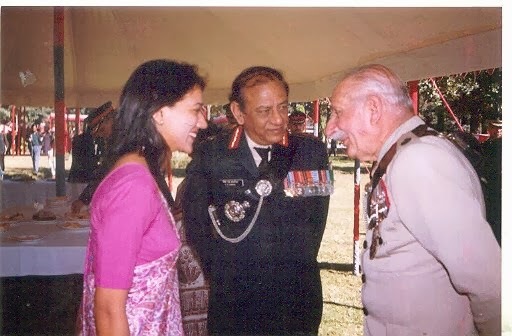 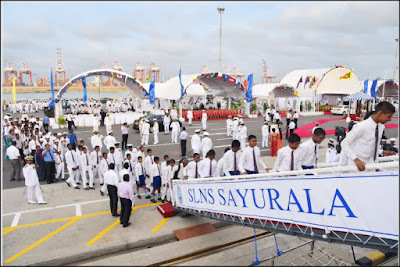 The induction of SLNS Sayurala into SLN marks a significant milestone in the close naval and maritime ties that exist between India and Sri Lanka. 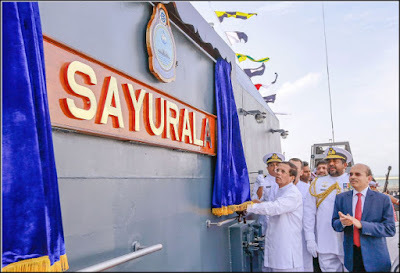 The commissioning ceremony of the ship was attended by the Vice Admiral A R Karve, AVSM, Flag Officer Commanding-in-Chief, Southern Naval Command from the Indian Navy.